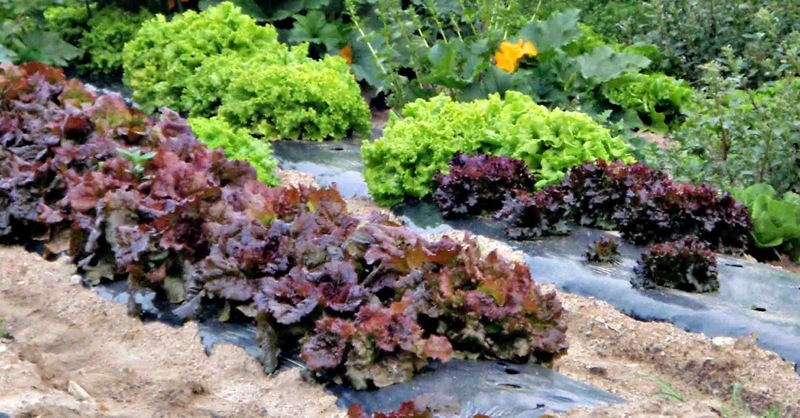 The Buena Park High School agriculture and science students' lettuce crop was extremely successful this year--the students grew five lettuce varieties and made two full deliveries to each of the district's seven schools. Agromin donated soil and lettuce seeds for the program and the cafeterias were thrilled to receive fresh and locally grown produce for use at their schools. Comments such as "once you taste this lettuce it's hard to eat the store stuff" were overheard. The ag science students were very proud of their first-time achievement!